True or False? 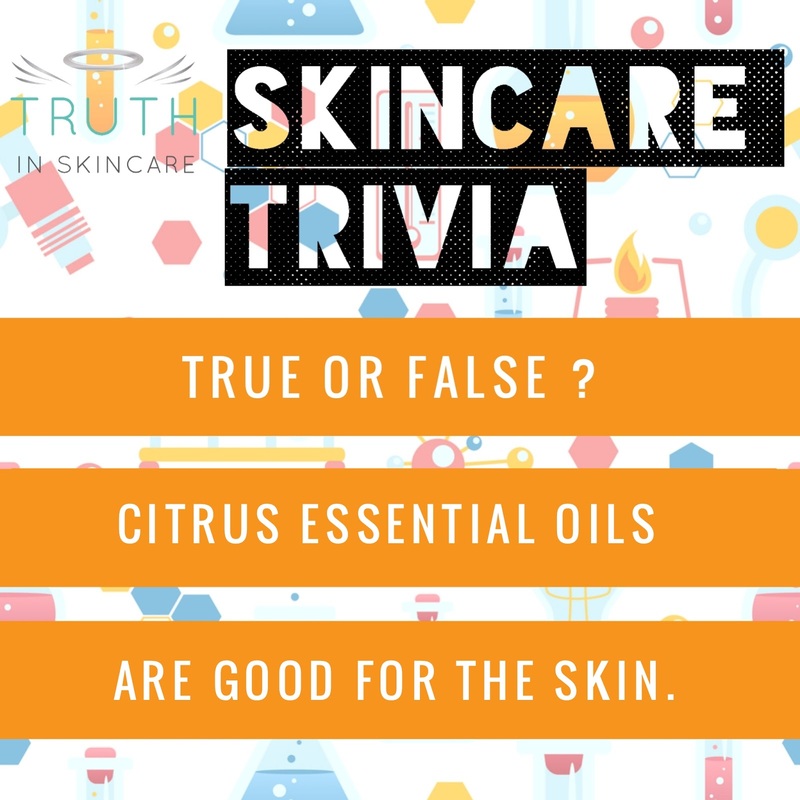 Citrus Essential Oils Are Good For The Skin. The answer is FALSE. 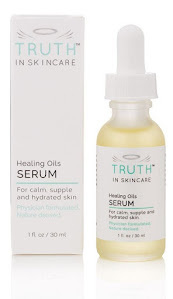 Many essential oils from citrus fruits (lemon, orange, grapefruit, etc) are actually quite sensitizing to the skin. They can cause sensitivity reactions, including causing photosensitivity. Excessive use of these citrus essential oils can actually harm skin causing redness, irritation, and even pigmentation changes. They are often used as fragrances in many skincare products because they simply smell wonderful. We would advise against using skin products with any significant amounts of these essential oils. HOW THINGS WORK: The FDA can't order product recalls. Weekend edition: A MUST READ BOOK! Kaolin Clay: On our faces and everywhere else!